Buy a Violin calligraphy wall scroll here! 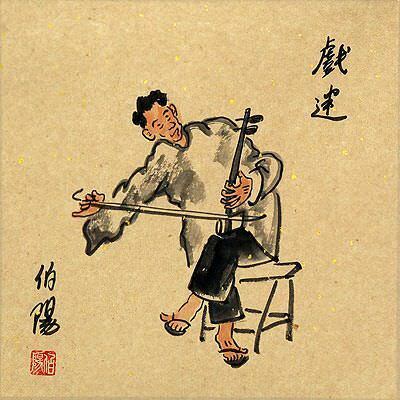 小提琴 is the Chinese word for violin or fiddle. バイオリン is the Japanese Katakana (phonetic Japanese) word for Violin. Not the results for violin that you were looking for? 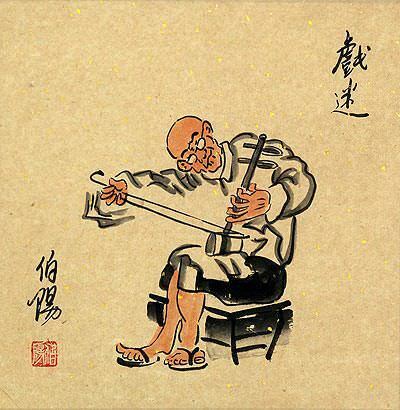 stick-like implement inserted into the handles of a tripod cauldron in ancient times in order to lift the cauldron; commonly used in Korean names, transcribed as "hyun"
Some people may refer to this entry as Violin Kanji, Violin Characters, Violin in Mandarin Chinese, Violin Characters, Violin in Chinese Writing, Violin in Japanese Writing, Violin in Asian Writing, Violin Ideograms, Chinese Violin symbols, Violin Hieroglyphics, Violin Glyphs, Violin in Chinese Letters, Violin Hanzi, Violin in Japanese Kanji, Violin Pictograms, Violin in the Chinese Written-Language, or Violin in the Japanese Written-Language. 6 people have searched for Violin in Chinese or Japanese in the past year.